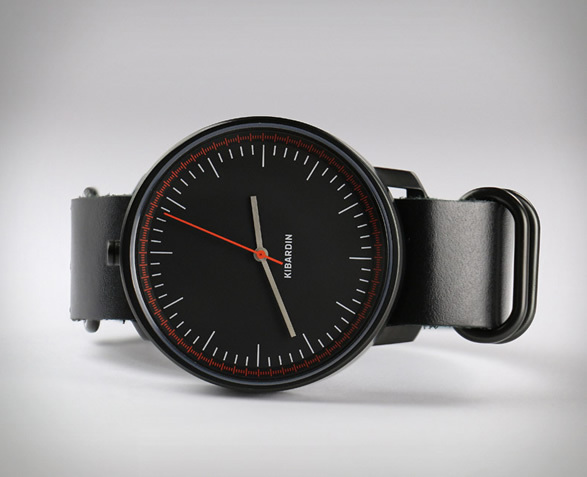 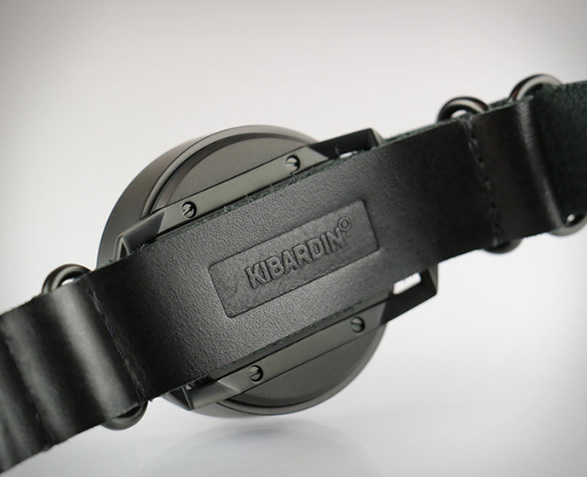 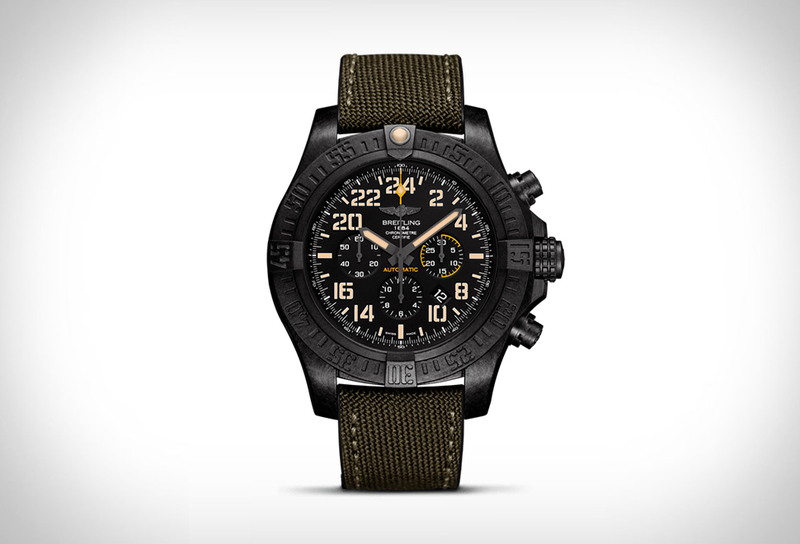 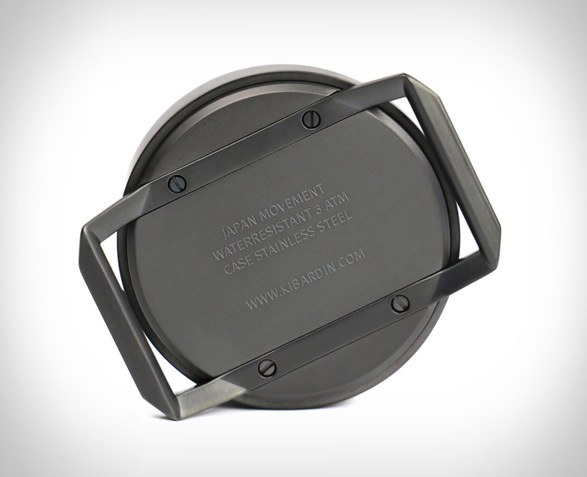 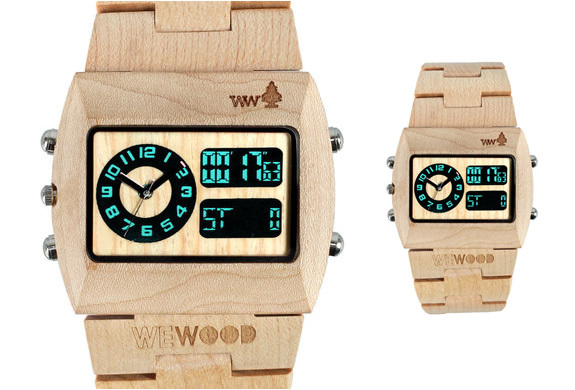 Kibardin Design have presented the second edition of their popular Just Watch. 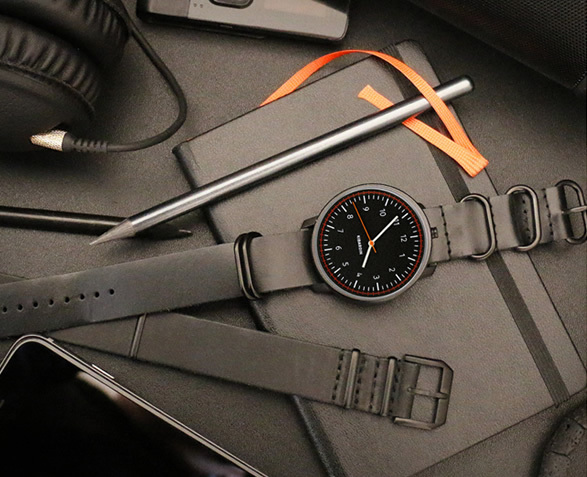 The beautiful and unique watch is expertly designed, water resistant up to 30m, and features a chambered body made from precision-machined stainless steel, topped off with a sapphire crystal lens. 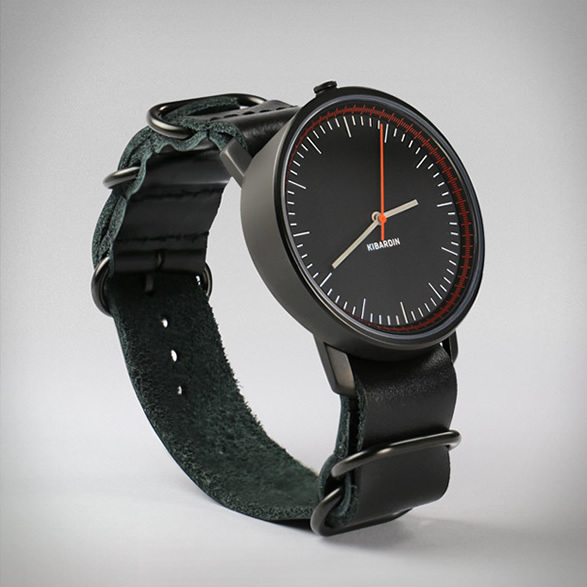 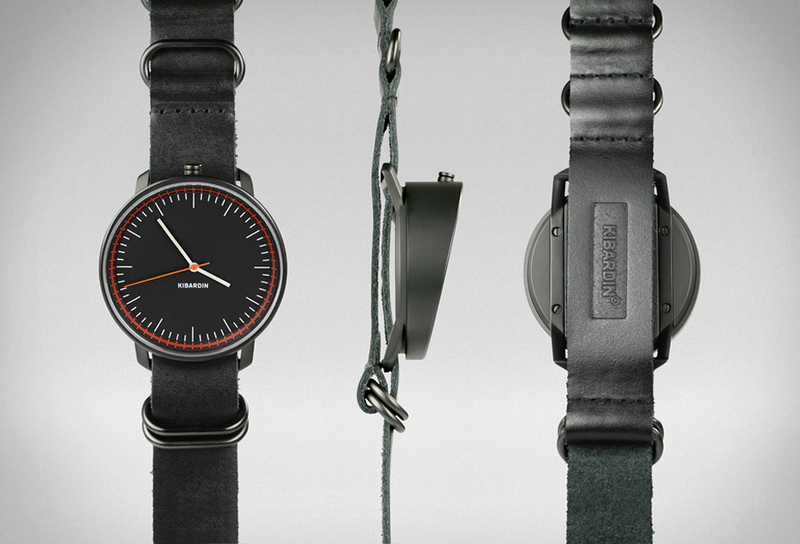 The sleek watch has a unique and minimalistic styling, it features a flat and angled case that allows the wearer to look at the time without needing to turn the wrist. 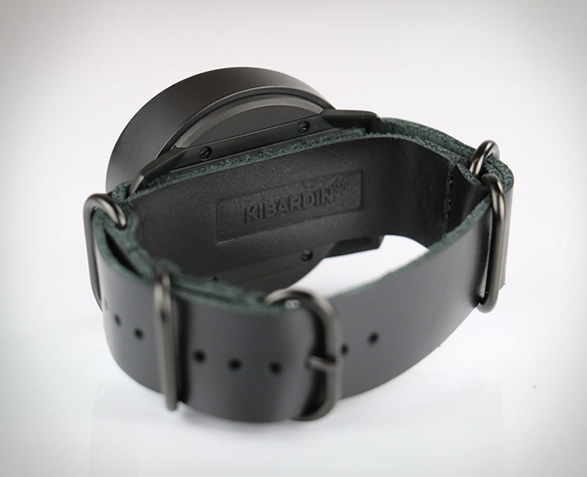 Inside you´ll find a Miyota GL30 Japanese Quartz Movement made by the Miyota division of Citizen LTD.